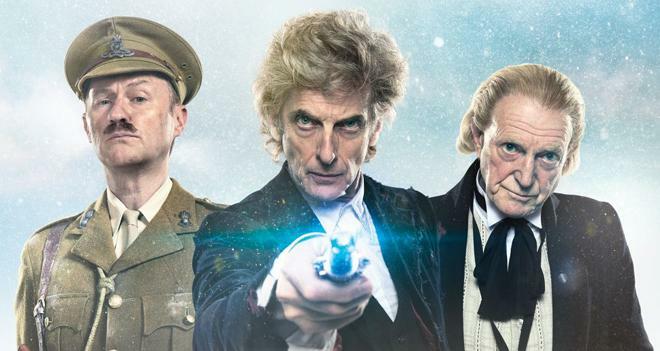 A few Doctors head to 4K in September. 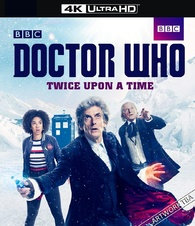 In an early announcement to retailers, BBC is set to release 'Doctor Who: Twice Upon a Time' on 4K Ultra HD Blu-ray on September 25. Specs and supplements have yet to be revealed. 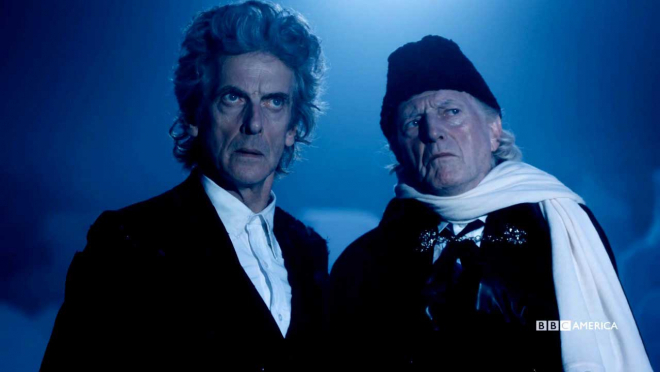 You can find the latest specs for Doctor Who: Twice Upon a Time - 4K Ultra HD Blu-ray linked from our 4K Blu-ray Release Schedule, where it is indexed under September 25.